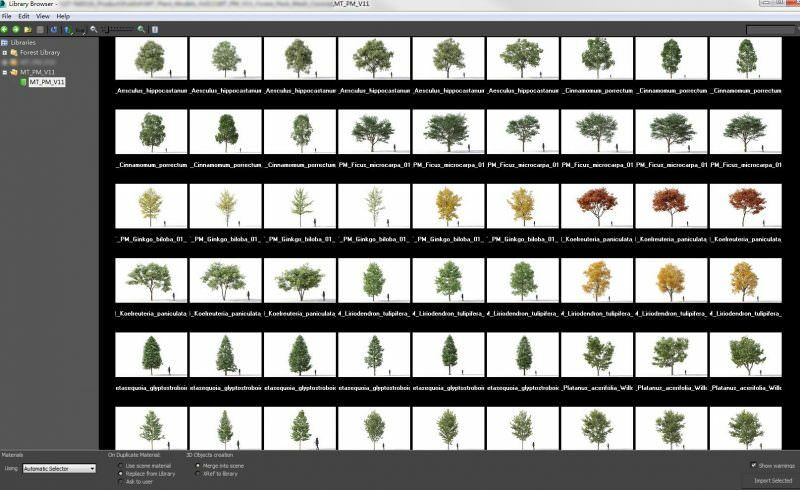 Plant Models Vol 11 is a collection of high-quality 3D street tree models. 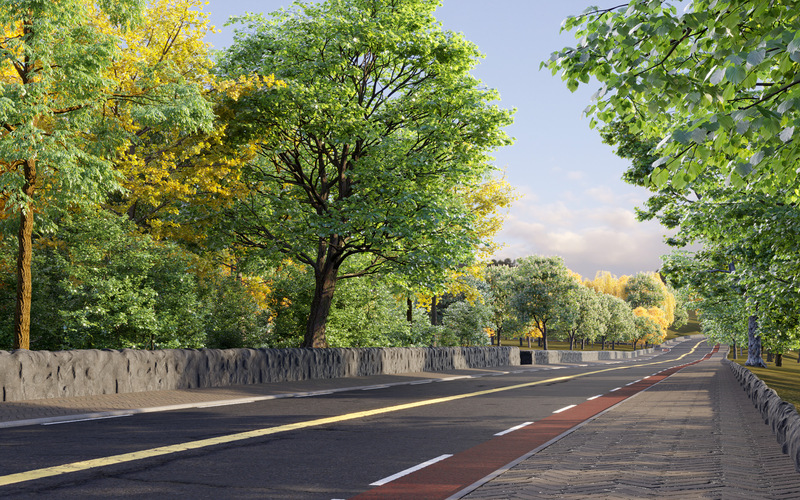 Includes 12 species and each species with 6 different variations street tree models. ● Includes various texture maps from CG Textures, used according to their guidelines. ● Includes texture from texturehaven, used with permission. Nice share, nice community and the best Friend Esanti!!! Amazing collection!!! Thanks CGI community, you are the best!